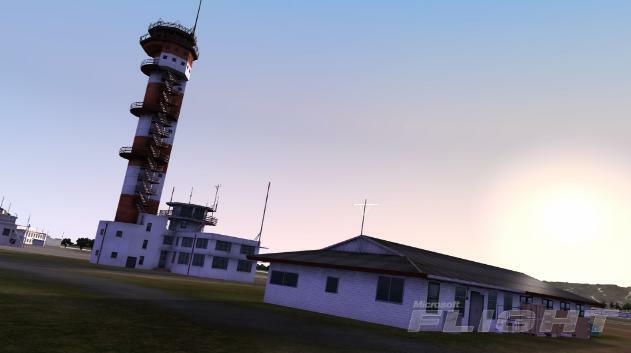 Aerosoft Huey X for FSX is now available at http://www.aerosoft.com/ . -Highly accurate flight model (using a separate module to correct the limited helicopter flight model of FSX). Please note that vortex ring state (VRS) is NOT included because the Huey does not suffer from this dangerous condition. 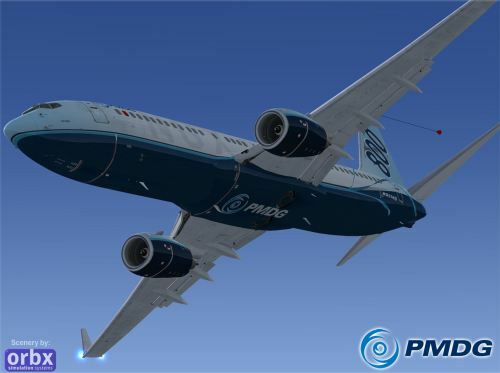 The first PMDG 737NG exterior screenshots are on display in the PMDG forum. New Microsoft Flight Screenshots have been published on the MS Flight website. · Lightweight, powerful and maneuverable. · As with every A2A aircraft, it is gorgeously constructed, inside and out, down to the last rivet. · Designed and built to be flown "By The Book". · Custom Cockpit Systems and Gauges. · Visual Real-Time Load Manager, with the ability to load fuel and stores in real-time. · 3D Lights 'M' (built directly into the model) with under-wing landing light than can be turned on, deployed, and retracted and fully functional recognition lights. · Pure3D Instrumentation now with natural 3D appearance with exceptional performance. · Sound engineered by A2A sound professionals. · Oil pressure system models oil viscosity (oil thickness). · Authentically modeled pneumatic system. · In cockpit pilot's map for handy in-flight navigation. · Auto-Mixture that actually performs as intended. Now you can set for “auto-rich” or "auto-lean" and the aircraft fuel-to-air ratio will be automatically determined and set by the carburetor based upon various factors, such as altitude. · Three different models, Mk Ia, Mk IIa (machine guns), and Mk IIb (cannons). · Internal Supercharger modeled with accurate behavior. · Fuel delivery system simulated. · All models include A2A specialized materials with authentic metal. · Pilot's Notes pop-up 2D panel keeps important information easily available. Taxi2Gate Torreon (MMTC) for FSX and FS2004 is now available at Taxi2Gate . 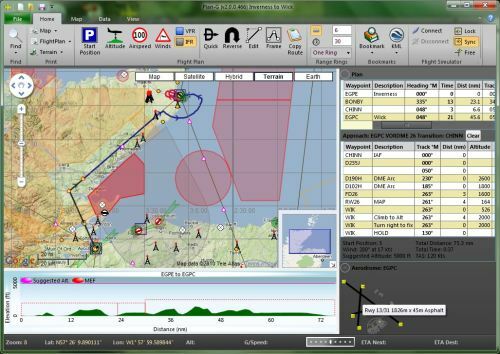 Plan-G update to version 2.0.3 is available at TA Software . FlyTampa Athens (LGAV) preview screenshots can be viewed in the FlyTampa forums. Beech AT-11 KANSAN by Milton Shupe for FS2004 is available at AVSIM. Full package with four models and five textures included. Damian's Paint kit and five additional textures available in the library at Avsim, Flightsim, and SOH.